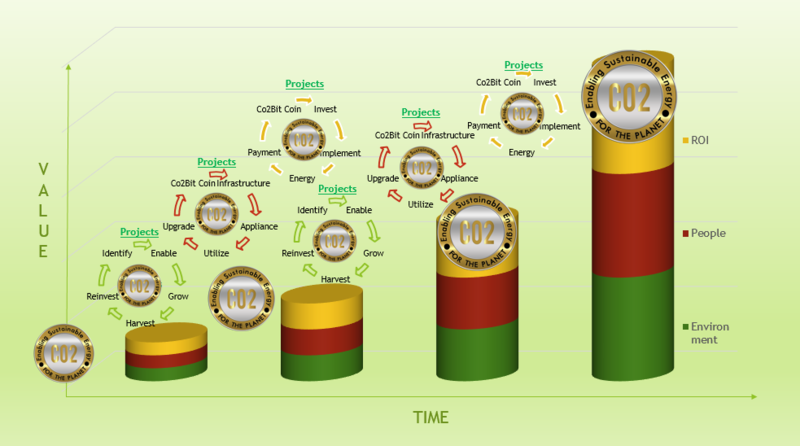 CO2Bit Coin is a Secure Network Based Digital Asset created as a means to finance and promote the proliferation of profitable sustainable carbon neutral energy generation and to enable evolving participation in our global economy for all. Additional projects include the implementation of micro-grids to insulate communities, companies and dwellings from broad unplanned power outages or service attacks. By acquiring and using this currency you help to finance the reduction of our global carbon footprint and bring sustainable power to disadvantaged people globally, including in the most remote areas of the world. By financing and delivering a service utility to users, much like cloud computing, previously insurmountable start-up barriers are mitigated. People Value –Participation in Global Economy – advancing their standard of living – with natural progression as they can afford, but with the acceleration that access to Energy provides. Increasing, direct participation in the selection of subsequent planet saving projects. The technology behind the CO2Bit coin is similar to Bitcoin and based on Ethereum blockchain technology. Unlike Bitcoin, CO2Bit is being implemented as a PoS (Proof of Stake) token that will not waste energy in CPU/GPU or ASIC mining. Co2Bit provides a means to promote the proliferation of profitable sustainable carbon neutral energy generation to enable evolving participation in our global economy for all. Our website keeping all stakeholders abreast of our progress is currently under development. 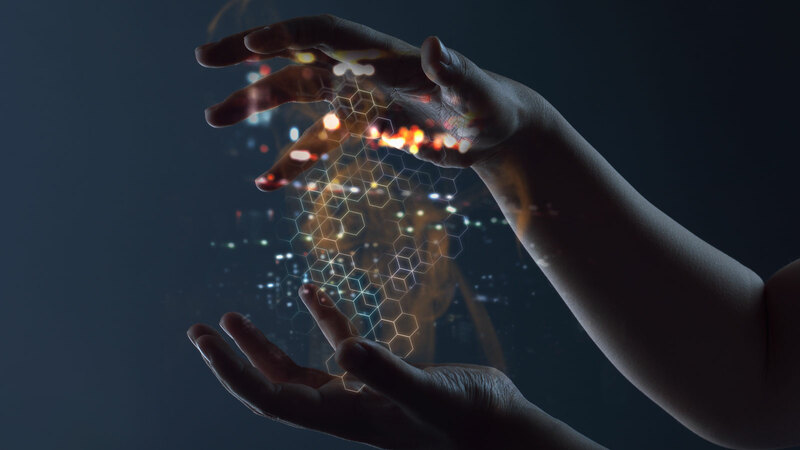 Soon candidate project proposals for CO2Bit coin infusion can be communicated through numerous forums for evaluation by our implementation partners. The CO2Bit Network is a worldwide group of computer participants which process CO2Bit transactions and writes them into the CO2Bit Blockchain ledger. Portions of each fee generated are used to invest in profitable green micro-grid sustainable power around the globe. CO2Bit can be bought and sold on various online exchanges for Bitcoin or other Alt or Fiat currencies or between individual wallets with no fees. Micro-Grids enabled by CO2Bit can utilize net profits to the system by buying back tokens from the market. Users install a CO2Bit wallet application (and soon WebBrowser based) that provides their unique address to receive, send and store CO2Bit. Our Partners are committed to long term participating in the CO2Bit ecosystem. Their guidance and direct involvement raises confidence in the viability of the Environmental Projects and in CO2Bit.